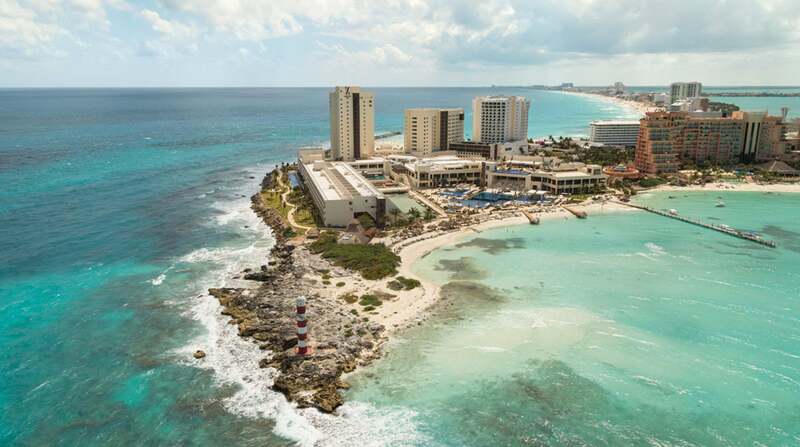 Tragedy in Cancun – Should Travel Advisories Dictate Our Travel? By now, you’ve probably heard of the tragedies in Cancun less than a week ago. Eight people were murdered in the popular tourist city, a few of them especially grisly. They weren’t in the pristine beachy areas where most of the miles & points hotels are located. But it’s a heartbreaking reminder to always be alert and extra cautious of your surroundings when you’re traveling abroad (and in the US, as well!). The US has issued a travel advisory for folks thinking about heading to Mexico. Reading the full advisory, you’ll see you’re urged to “exercise increased caution” when visiting many cities due to crime. But some areas you’re simply advised to stay away. So what happens if you’ve already purchased travel to an area that has a newly issued travel advisory? What Are Your Options If You Already Have Flights Booked to Mexico? Unfortunately, you don’t have many. You won’t get to change your travel plans for things like civil unrest or a spike in crime. Airlines and travel credit cards will typically only cover your trip if there is an official terrorist attack. And even then, they may have different definitions of terrorism. Read the fine print to know what you’re covered for. Lots of folks read travel advisories and become spooked. While it’s critical to be smart, you should also not be so quick to cancel your plans. You’re not spending your vacation escorting Russell Crowe towards the 3:10 to Yuma. No matter how gruesome the headlines surrounding your upcoming destination are, the fact is that the odds of something happening to you are infinitesimal. For the ~18 homicides per month in Cancun, the country sees 550,000 international tourists. Even if these murders happen exclusively to tourists (they do NOT), you would still have just a 0.003% chance of being murdered. That’s 1 in ~30,555. Just about anywhere you research, you’ll have similar findings. Airlines, hotels, and credit cards simply will not reimburse you for odds like that. Basically, if the airline plans to operate as usual, they’re not going to give you a refund. Even if the US government officially advises travelers against the trip. If you’re going to a place that’s known for civil unrest, or somewhere you feel is a little more dangerous, you should look into Cancel for Any Reason (CFAR) coverage. It’s more expensive, but it often covers 75% of your travel cost, which is much better than nothing. Then, if something off-putting pops up, you can cancel your trip (usually must be canceled 48+ hours before you depart). But honestly, if you’re concerned enough about your destination to buy Cancel for Any Reason insurance, maybe just pick a different location. Enjoy your vacation! But have a heightened sense of awareness. Don’t hang out in areas you feel are unsafe. Don’t walk down a dark alley counting your Andew Jacksons. Take off any expensive accessories. Don’t give anyone a reason to target you for a crime. And don’t commute alone. A big step you can take to stay safe is refraining from off the beaten path night activities. Even if that means avoiding local restaurants or bars. Touristy areas may seem like the highest reward for a criminal, but it’s also the highest risk. Security is more important than money or travel. If you truly feel endangered, you should book an earlier flight home. Changing your flight can be unbelievably expensive (up to $750 for international travel!). But if you booked an award flight for your vacation, things shouldn’t be as bad. Most airlines will charge $125 or more to change your flight dates. However, American Airlines will let you change your travel dates for free, so long as your origin and destination stay the same. At the same time, they charge a $75 fee if the dates you change bring your travel to under 21 days from departure. So you may have to pay that. US citizens can also register their trip through STEP (Smart Traveller Enrollment Program). 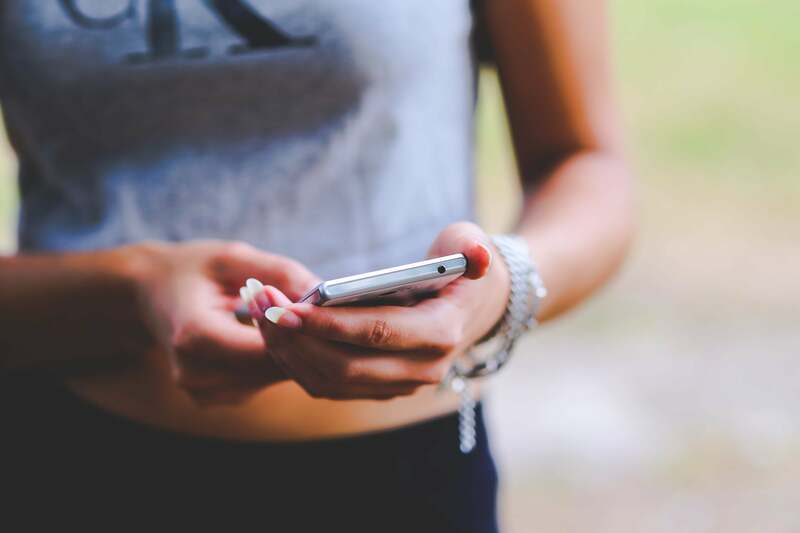 This gives the nearest embassy or consulate a way to contact you in the event of an emergency, and offers safety and security updates for the area you’re traveling in. Lots of cards cover ordeals that might affect your travel, though they differ in just how much compensation you’ll receive. 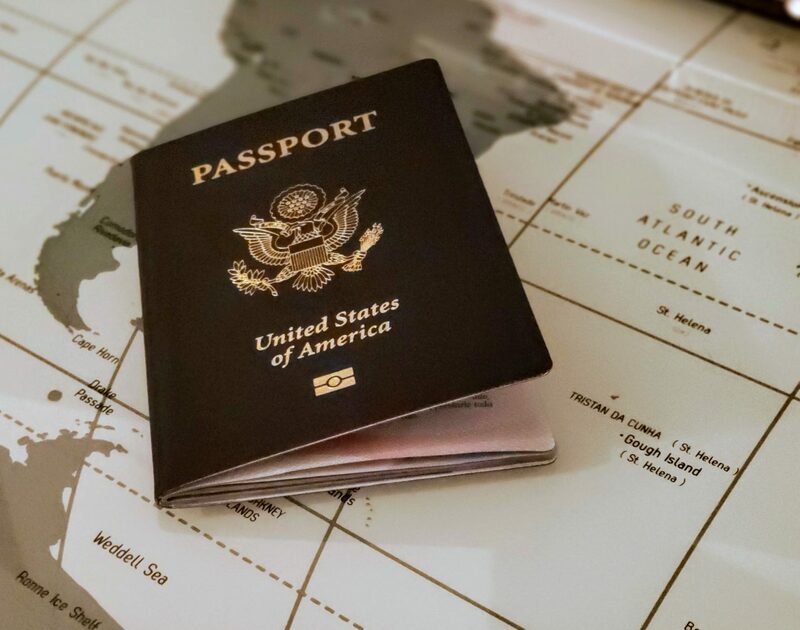 For example, our favorite card for beginners, the Chase Sapphire Preferred Card, offers up to $10,000 per covered traveler per trip (up to $20,000 per occurrence and $40,000 per 12-month period) if the trip is cancelled or interrupted. To qualify for the benefit, you’ll need to pay for at least a portion of your common carrier fare (planes, trains, cruises, etc.) with your card. Just make sure you notify your common carrier as soon as possible that you’re canceling or changing your plans. Having automatic travel protection is a fantastic perk that can save you a lot of money. But hopefully you’ll never have to use it! You don’t have much recourse when a travel advisory is issued to your destination. You won’t get a refund unless the incident is categorized as a terrorist attack. You can buy Cancel for Any Reason coverage if you anticipate the area you’re visiting is unstable. It will give you at least a partial refund for your travel expenses. But that too comes with fine print. Often the best course of action is simply to continue your trip as planned. Just use common sense and stay in areas you discern to be safe. What’s your take on travel advisories? Do they discourage you from your travel plans? A friend with a timeshare in Cancun has mentioned in the past that many crimes are between gangs, and other folks need not be concerned for their own safety, it’s a private affair, like domestic violence, ugh and UGH! She also noted that many countries, including Australia, have travel advisories for folks visiting the USA, due to school shootings and various other incidents here! Is there a travel advisory for the area where you live? If so, would you still invite foreign relatives to come & visit? Also, consider the underlying motives of those who issue travel advisories – are they tryung to restrict the flow of American dollars to a certain country? Or trying to portray the citizens of a particular country as violent? You make good points. I think the article is fair in noting the risks to travelers are really tiny. It should be noted that none of this happened anywhere near the Cancun hotel zone, but of course the photo was of the hotel zone. The victims were not random; it was a drug turf situation. I think in fairness the motive of those offering travel advisories is to provide themselves cover – “we told you about it” – so that if anything does happen, people won’t accuse them of saying nothing. This does mean, though, that much of the world comes across as terribly dangerous to those who read the advisories, and probably scares a lot of people away from safe places, with the caveat that no place in the world can ever totally be risk free. For most Americans the riskiest thing they do each day is get in their car and risk becoming one of the tens of thousands killed each year on our streets and highways. We love Mexico and go at least once a year. These travel advisories are killing their tourism and 99.999999% of the time the killings are cartel related. It is unfortunate. The country is beautiful and the people are amazing.